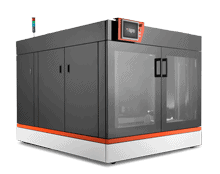 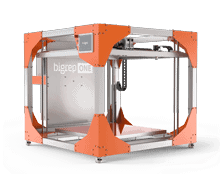 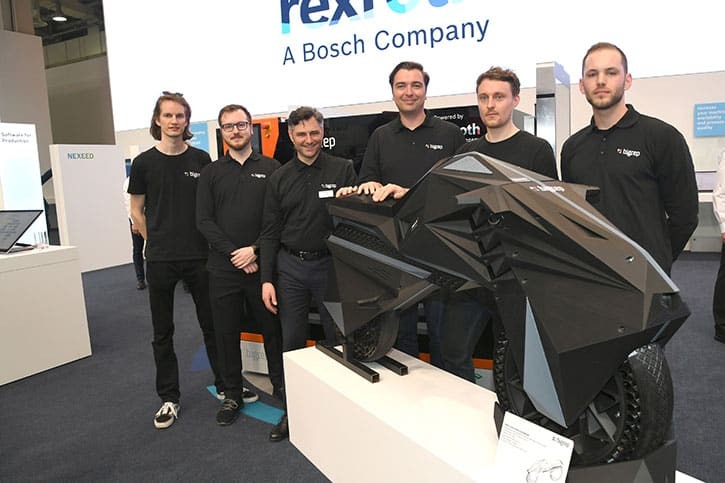 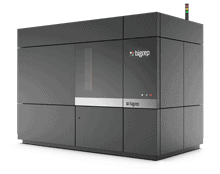 One of the latest solutions to arise in the 3D printing industry is large-scale printing. 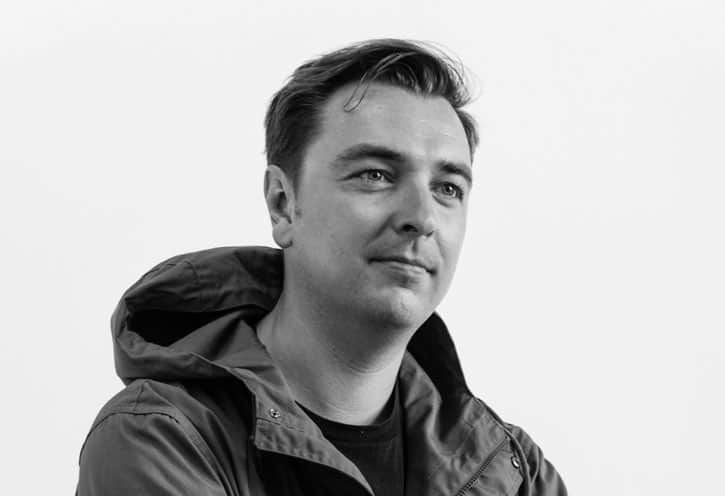 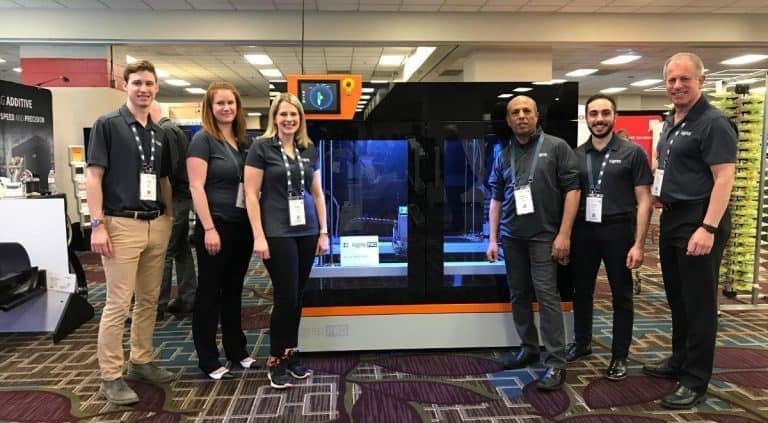 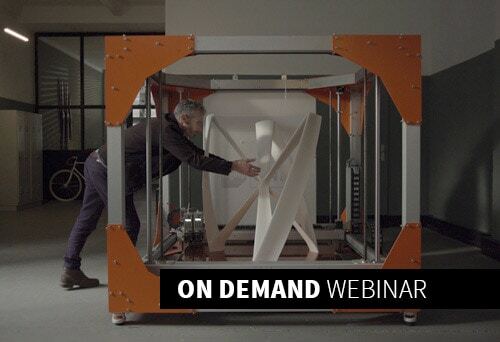 But did you ever ask, “why does size matters and what value does it provide?” Join this free webinar to learn how the power of large-scale 3D printing can help you enhance design and reduce costs, all while accelerating time-to-market. 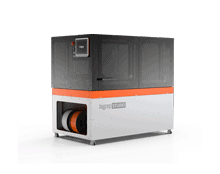 Don’t hesitate to contact us with any questions – otherwise, see you in the webinar!